Recipe based on Betty Crocker Recipe. 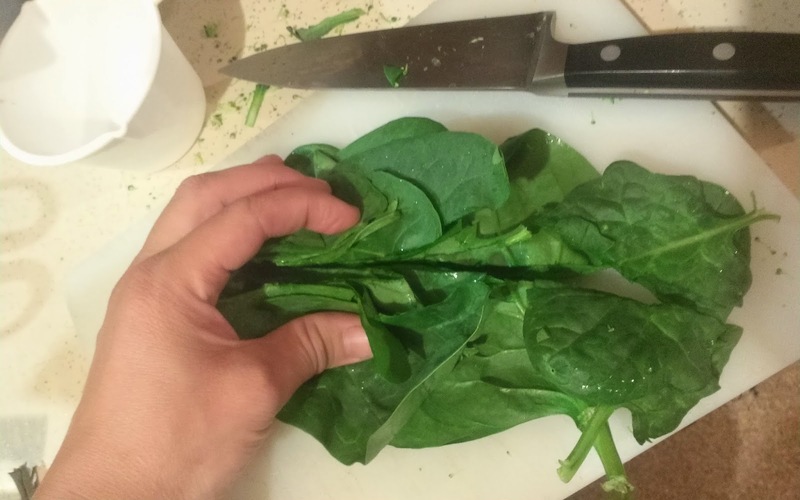 1/4-1/2 lb spinach, cut into 2 in squares or so. *In a medium pot or frying pan, brown the meat. You can reserve the drippings as a portion of the fat for the sauce if you like. 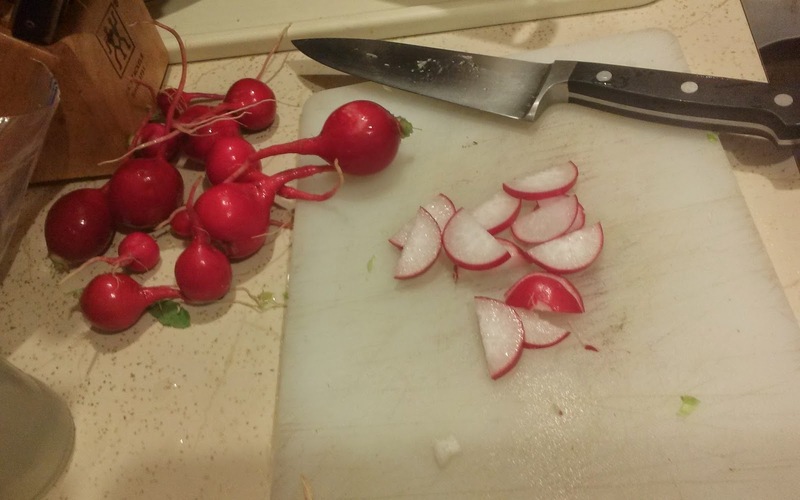 *While meat is browning, chop and sauté the hard veggies: onions, garlic, radishes, etc. 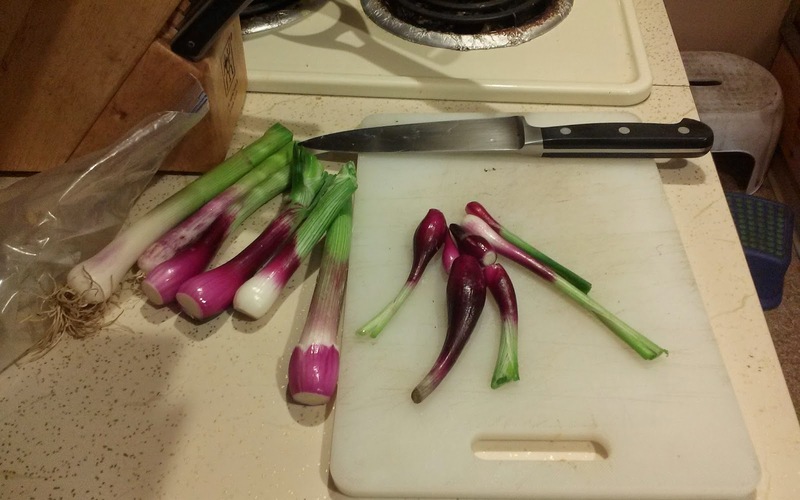 Cabbage stems or broccoli would also be included in this step if you are using them. 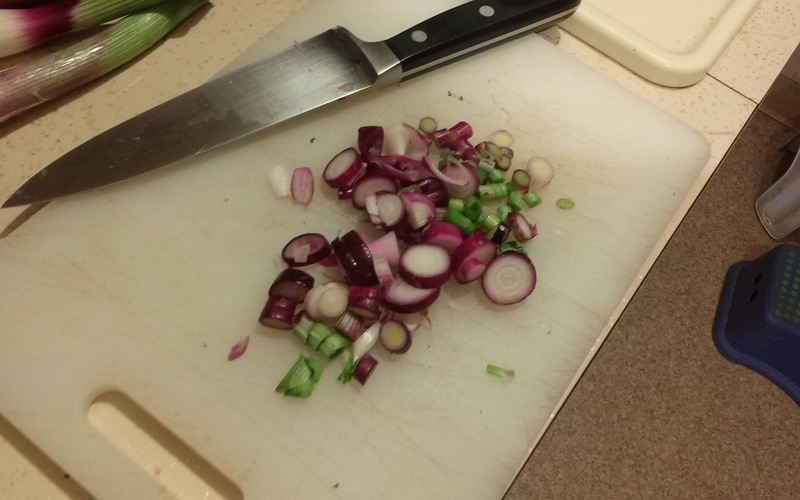 I end up with a medium pot of cooked veggies by the time I am done with at least as much volume as the meat. *Set the meat and veggies aside while you prepare the sauce and noodles. *Put a large pan of water on to boil, cook your pasta, drain and return to your large pot while making the sauce. 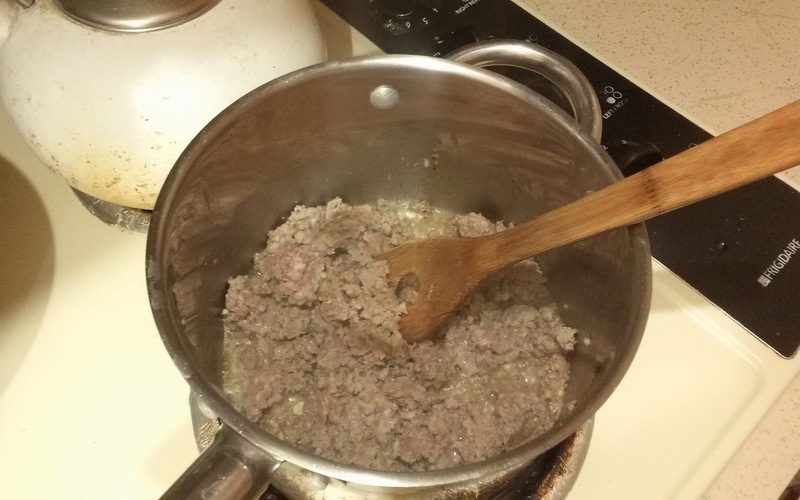 *Make a roux: melt the butter/fat. Add in your flour, salt, pepper, mustard and Worcestershire sauce. Whisk and simmer until the flour smells toasty. *Slowly add your milk, while whisking to prevent scorching. Bring to bubbling. add cheese in portions. melt before adding the next handful. You can use the whisk to keep stirring to help melt and prevent scorching. *Once your noodles and sauce are ready, combine the meat and veggies with the noodles and stir-then add the sauce and stir again. 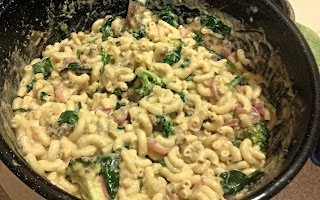 *If you are using chopped spinach, you may add it to the noodles with the other vegetables. 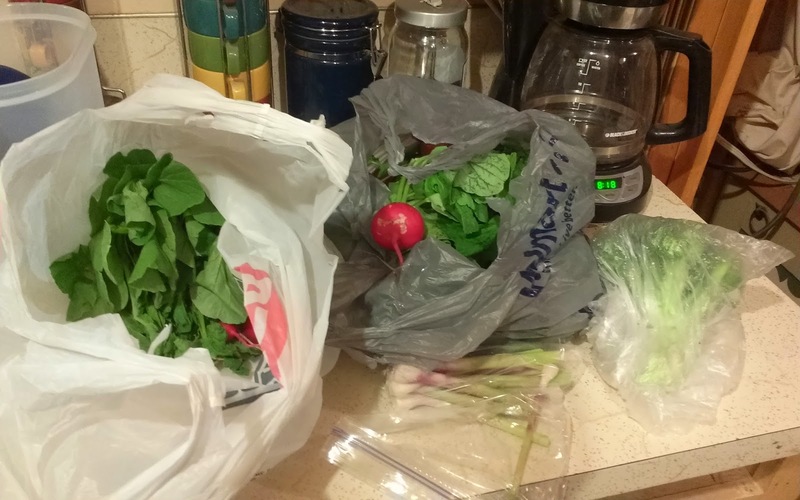 The steam and heat from the noodles will wilt the spinach just fine.